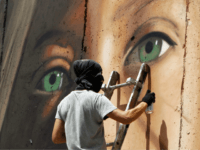 TEL AVIV – Israeli authorities on Sunday threatened to expel two Italian artists from the country over a giant mural they painted of recently imprisoned Palestinian teenager Ahed Tamimi on the security fence in the West Bank. 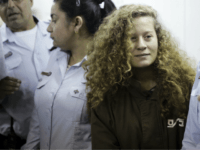 Palestinian Authority President Mahmoud Abbas met on Monday with the family of Ahed Tamimi, the Palestinian teenager who was filmed slapping and shoving IDF soldiers in the West Bank village of Nabi Saleh. 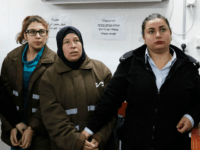 Israel on Friday released a Palestinian woman on bail after she was charged with assaulting an Israeli soldier in the occupied West Bank following a viral video of the incident. 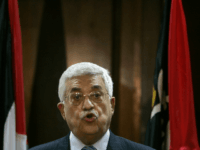 TEL AVIV — Palestinian Authority President Mahmoud Abbas on Wednesday praised the Tamimi family, a member of which slapped an IDF soldier last week. 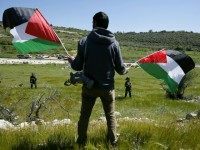 Palestinian teenage girls slapped and harassed IDF soldiers in the West Bank village of Nabi Saleh on Friday, in an apparent attempt to get the servicemen to act violently so the encounter could be filmed and distributed online, according to video footage that surfaced Monday. 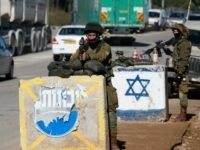 RAMALLAH – Israeli forces opened fire on a “suspect” vehicle in the occupied West Bank on Tuesday, killing one Palestinian and wounding another, Israel’s army and the Palestinian health ministry said.